About Us - Learn About Our Heating And Cooling Company In Brooksville | Prestige Air Conditioning & Heating, LLC. 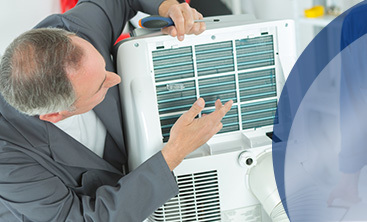 We provide HVAC repairs, installations, sales, and maintenance on all brands; we offer you, our valued customers, expertise and genuine care with every visit. We value you as a customer and want to prove to you our skill, integrity, and compassion as a service provider. At Prestige Air Conditioning & Heating, LLC, we do quality work at an affordable price, and all of our work is guaranteed. 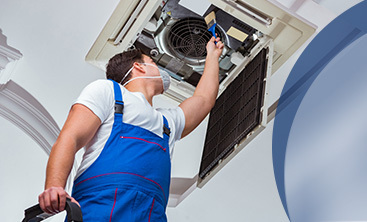 Prestige Air Conditioning & Heating, LLC is located in Spring Hill, Florida and is owned by Brian Kupres who has been in the HVAC industry for over 23 years. We are a family-owned and operated business, so we personally understand your needs and have garnered the trust of hundreds of satisfied customers in Spring Hill, Brooksville, Shady Hills, and the surrounding areas. 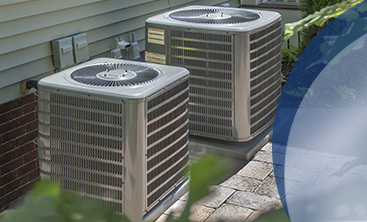 Whether you need air conditioning service, furnace installation, air quality inspections, or any of our other HVAC services, Prestige Air Conditioning & Heating, LLC is committed to your success and satisfaction. We believe that if everybody had access to efficient and reliable HVAC services, homeowners would have a lot less to stress about when it comes to the safety and comfort of their homes. Florida summers can get very hot and when they do, it’s nearly unbearable to spend time in a home without air conditioning. Whether you have an emergency HVAC situation or you just want to prepare for the changing seasons, give us a call today. We serve the Spring Hill, Brooksville, Weeki Wachee, Hernando Beach, Brookridge, Hudson, Port Richey, New Port Richey, Elfers, Shady Hills, Holiday, Lutz, Land O Lakes, Seven Springs, San Antonio, and Trinity areas.